Brooks Auto Sports builds a very robust after market pannier system for the BMW R1200 GSA motorcycle. These panniers are very well built, easy to install, and are completely waterproof. 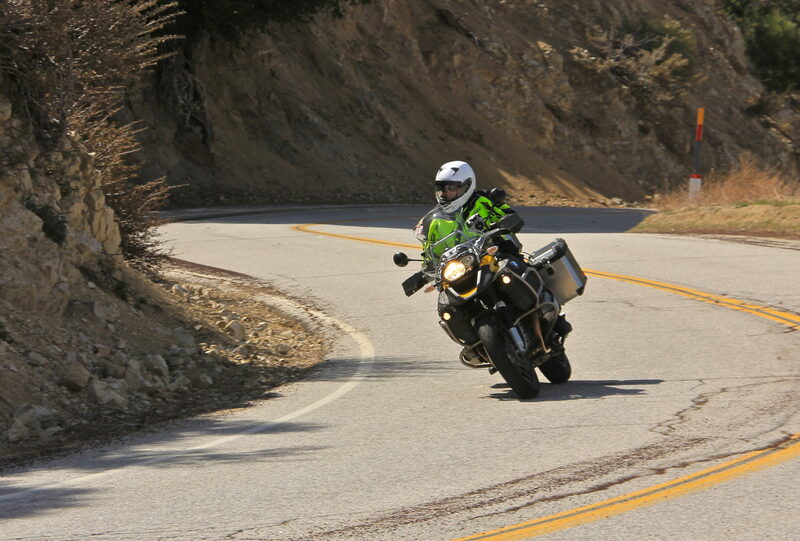 A complete set is about $800 less than the original equipment panniers one can purchase with their GSA. I have been using these panniers for a few months now, and they are every bit as sturdy as the OEM panniers were. And, the Brooks panniers are truly waterproof, unlike the BMW bags, which began to leak after a year of service. I highly recommend the Brooks panniers! 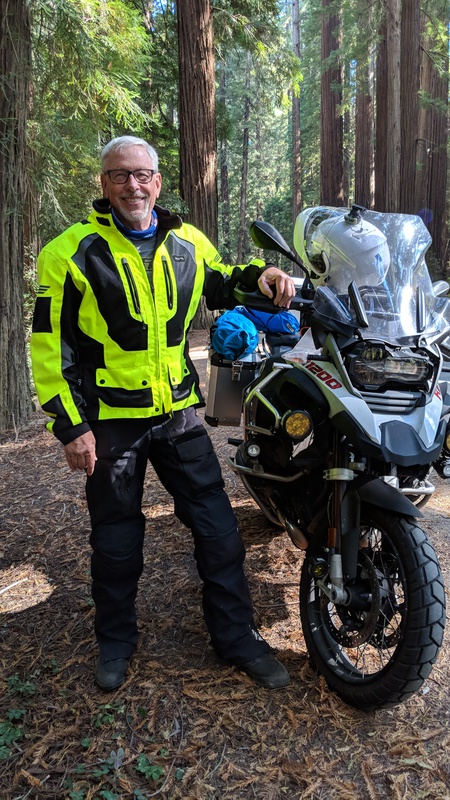 Yep, we have a new baby in the house; after logging a bit more than 100,000 miles on “Bikeopotamus,” we decided to trade up to a newer GSA model. Here she is, our new dream motorcycle an incredibly good looking 2016 BMW R1200 GSA! About a week or so ago, we rode up to Gig Harbor Washington and picked up “Blitzopotamus,” Of course, Blitz is aptly named due to the increased horsepower of the ’16 model, the result of which really allows us to ride at a more “sprightly” pace! After owning the 2011, we knew exactly what parts we wanted to add. After all, why would you buy a GS and not add your favorite parts, or “farkles.” We started off with a custom saddle from “Mr. Ed’s Moto” in Albany. Don, the owner, is a true craftsman of the seat building trade, building each seat himself, exactly to the customer’s specifications. The saddles he builds are true works of art, but more importantly, they work! I cannot say enough about his shop, and hope if you are interested in custom seat work, that you give him a call! Of course, you can ride in or send him the seat; Don will give you all the details when you speak with him. Next up, we purchased Clearwater LED driving lights. We selected a lighting combination that give us conspicuity in the daytime, and unbelievable range at night. Living in a place where the deer run rampant, it’s nice to have every riding advantage you can have; to see and be seen in most important! 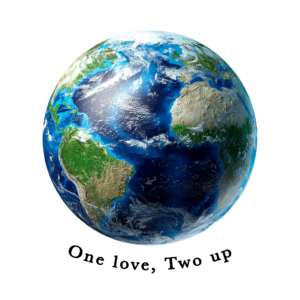 The folks at Clearwater can send you whatever you need, or you can opt to ride out to their facility where they will install them for you; just make an appointment, ride in, and they will expertly and quickly set you up. That’s what we did, and we couldn’t be happier with the install! Aftermarket additions are all about making your ride safer and/or more comfortable. We also installed “Pivot Pegz,” because they, well, pivot. Being able to change your foot angle while sitting or standing is easy with these pegs, and as a result they are very comfortable. Finally, we installed a Puig windscreen brace from the friendly folks at Revzilla. Revzilla rocks for moto accessories. The depth of stock, knowledge of the customer service reps and speedy service makes Revzilla a winner for aftermarket moto stuff. New Clothes for the Blitz, and New Apparel for Me! A new jacket seemed like the perfect addition to a new bike! In this photo I rock the Olympia Three Way jacket which has an outer jacket, rain, and quilted liner. As a result, it is a very handy jacket for the tricky weather up here on the Central Oregon coast! If you are up in the area, swing by “Premier Moto Gear” in Albany, Oregon. In the meantime, follow the link to “Mr. Ed’s Moto” above for more information. “Premier” is the apparel and parts section of Don and Debbie’s business. Stop in, have a cup of coffee, some conversation and check out some awesome gear…. These accessories make Blitzopotamus more comfortable and safer to ride. We’ll see you on the road, and remember, if you are on the central coast of Oregon stop by and say hello; we’d love to meet you in person! Recently Marina and I made a huge lifestyle change by moving to Newport Oregon. 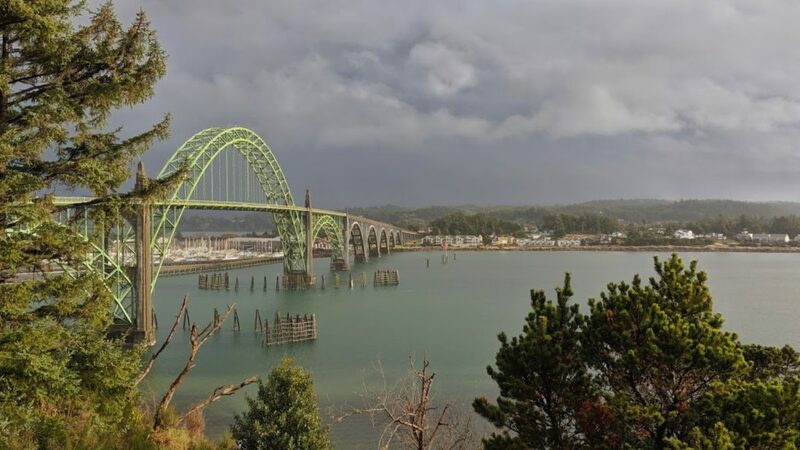 Newport is located on the beautiful central Oregon Coast. Here, huge waves crash against timeless sea stacks, foggy mists cling to huge trees, and crystal clear rivers rush into the Pacific Ocean. It is truly, God’s Country in many ways.